These tools enable tank and cylinder inspectors to ensure that cylinders are meeting PSI standards. 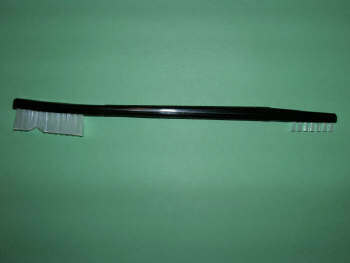 Use this small hand held probe to evaluate external cylinder damage and probe for covered or hidden damage. 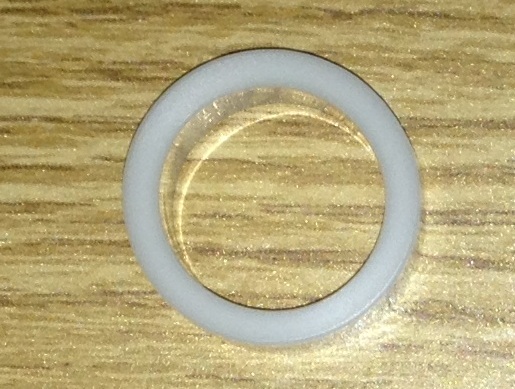 These spacer rings are made of durable delrin plastic. 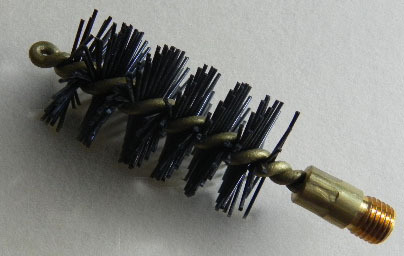 Two work to complete the inspection of the threads bottom to top. These are the replacement pads for your QuickWhip. 6 per pack. Aluminum oxide infused, cut to exact size needed.